When you visit Shima, you will come to the sea! 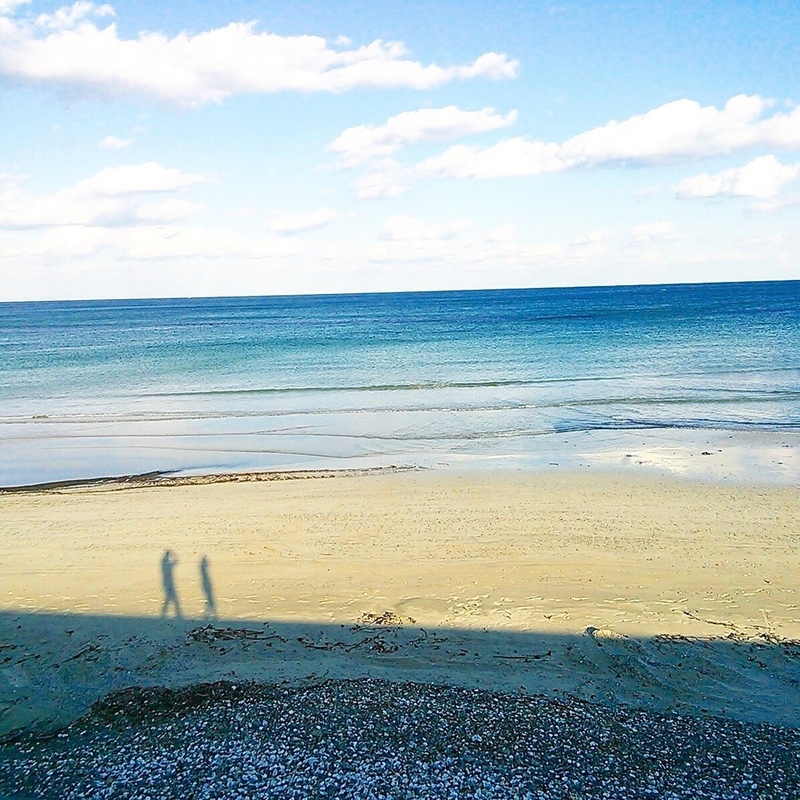 Please visit our beautiful beach in Shima. 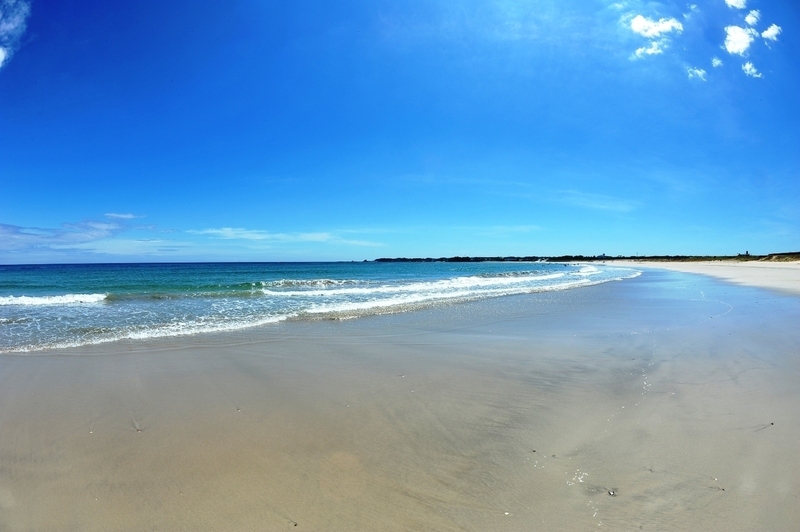 Koushirahama is one of beautiful beaches in Shima. White sandy beach and crystal-clear water, you cannot miss during your Shima trip. It is a famous coast where you can surf and many surfers visit throughout the year. 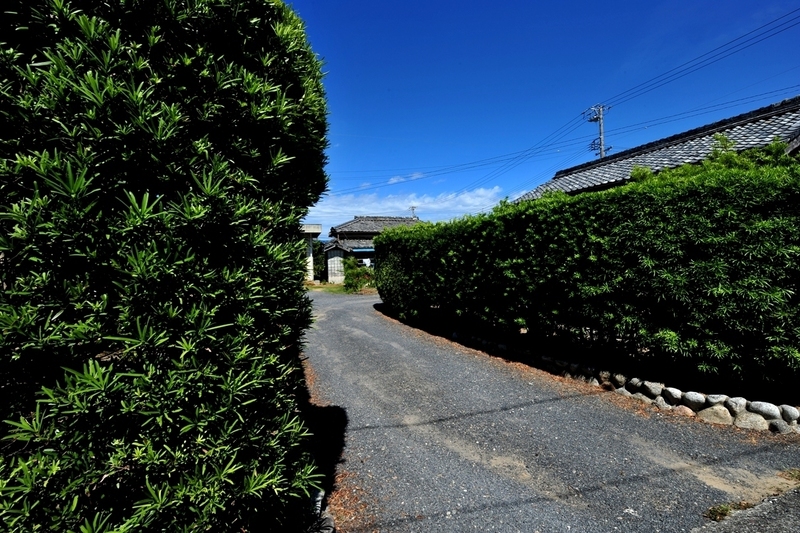 A golf course and swimming areas are also close by, so it is perfect for a family vacation. There are many food stalls in Summer and they make the beach even more enjoyable. Surfing and swimming is not only the activity here at this beach. 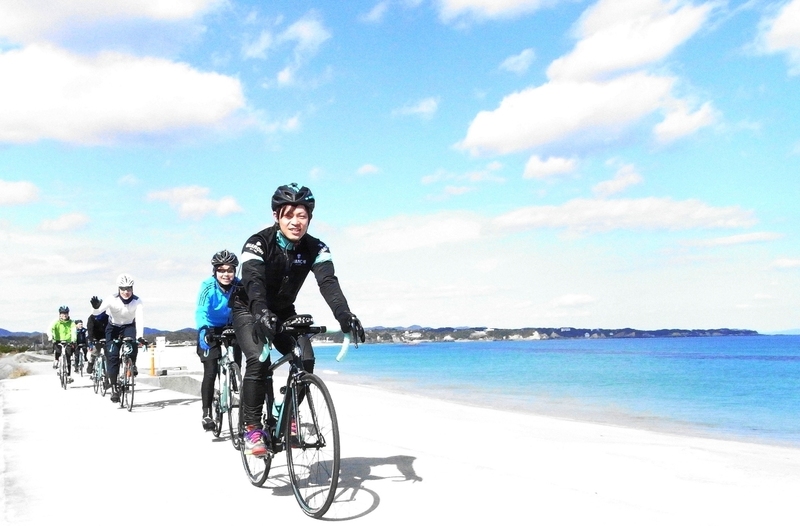 There is an old-fashioned town nearby and you can enjoy cycling along the sea side. Rental bicycles are available or join a tour; book in advance.